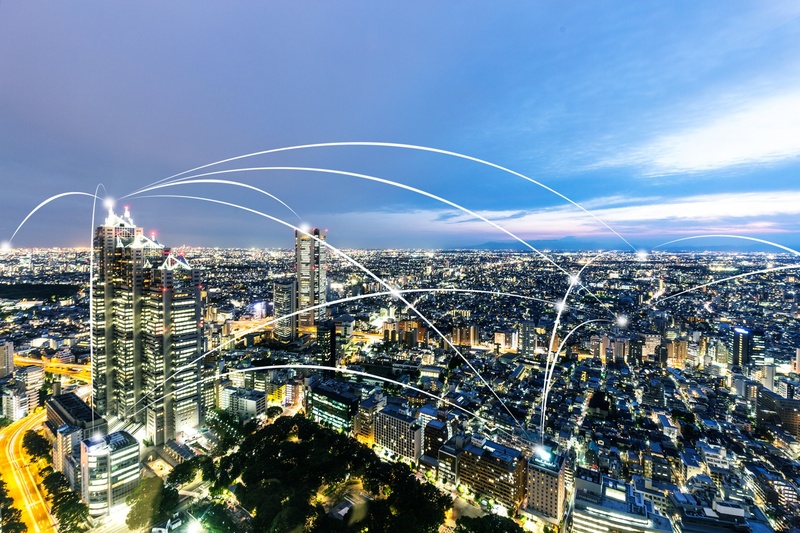 LPRS is a global leader in low power RF solutions for OEMs. 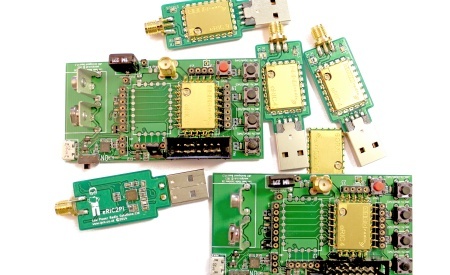 We manufacture and supply radio modules, antennas and sensors for the Industrial, Scientific & Medical (ISM) markets. We make the design and testing phase of product development easier and less resource draining by removing much of the complexities Electronic Engineers face when designing with radio, getting your product to market faster and saving you money and a lot of headaches along the way. 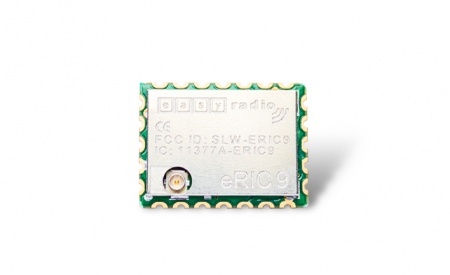 Our range of easyRadio RF modules address the need for a robust, feature-rich and flexible solution to ensure your design and testing phase is as easy and resource efficient as possible. 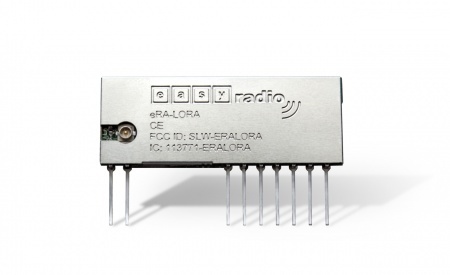 Europe’s leading supplier of low power RF solutions and radio modules for over 25 years.